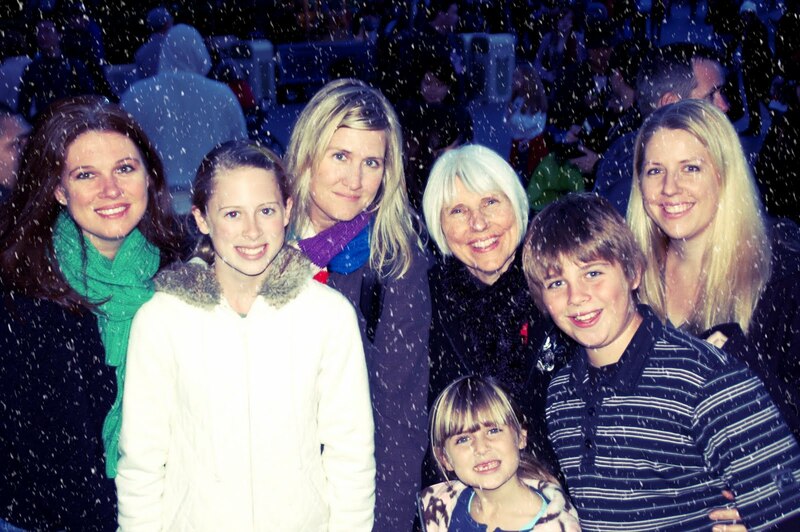 We are 3 sisters, who are also mothers, daughters, and the Best of Friends. 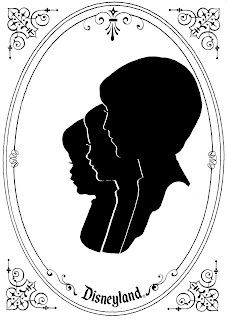 Between us we have 7 children ranging in ages from 3-16 which offer an exceptional depth and uniqueness to our site. 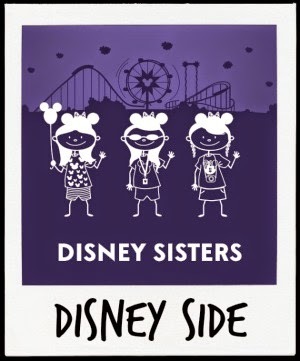 By including the richness of personal stories, beautiful photographs, playful call-to-actions, interviews, and video we hope that DISNEY SISTERS is an online destination suited for any and every Disney Fan! From Disneyland to Walt Disney World, movies to merchandise, theme parks to cruise ships and everything in between, Disney Sisters is the place for news, reviews, and the unique experiences of one family with 4 generations of Disney fans. Jessica, the youngest of the Disney Sisters has always been referred to as “the baby.” She remembers staying up all night before Disneyland trips as a child, because she was too excited to sleep. She loves all things Alice in Wonderland. Jessica works in the Entertainment Industry in TV Production. She is also a published Photographer and Blogger at www.FreshAngeles.com but her favorite “job” by far is being a wife and mom. She is happily married with 4 children. Becky, the middle Disney Sister is the only one in the family with brown hair and brown eyes. While on a recent Disney Cruise, her family was chosen as the “Magical Family.” Her husband and son try unsuccessfully to get her on Mickey’s Fun Wheel every time they are at Disney California Adventure Park. Becky loves being a stay at home mom. Becky is the original Mouseketeer Mom www.MouseketeerMom.com You can also find Becky at her other blog www.HappyHourMom.blogspot.com She has 3 true loves, her husband, her son & a Mouse. 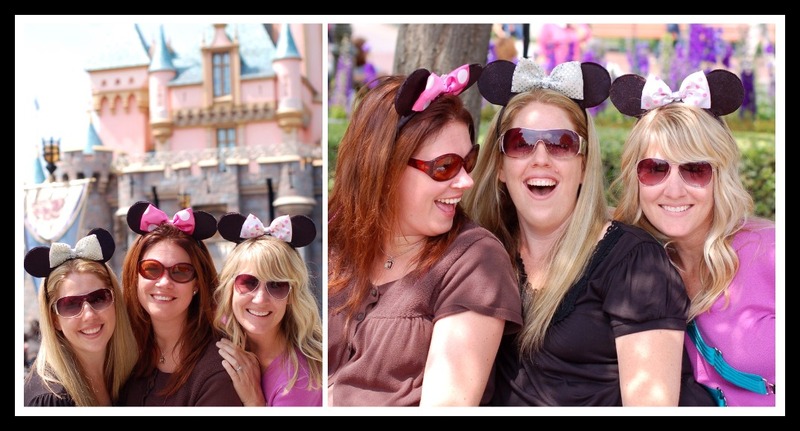 Tracey, the first-born Disney Sister of this Mouse Club, had to wait 6 years before becoming a sister. She is also a photographer, author, mom and the founder of www.ShutterSisters.com. She has built an entire career based on capturing the magic of everyday life through her lens and believes with all her heart you’re never too old to wish upon a star. You can find her at www.TraceyClark.com and admittedly listening to Radio Disney even when the kids aren’t in the car. She lives with her husband and their two impossibly adorable daughters in a coastal So Cal town. 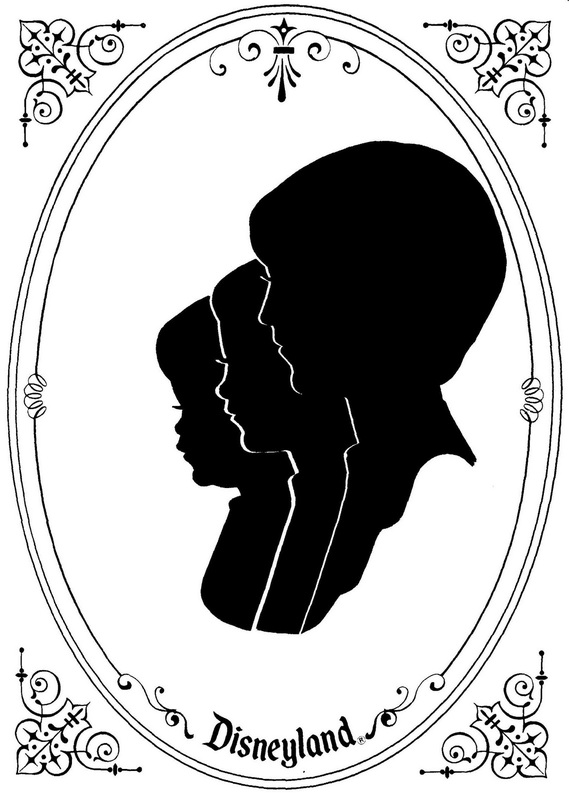 The "Disney Sisters" silhouette (Our Logo) is actually of the three of us. Circa 1978. The Disney Sisters are not Disney Employees or affiliated with The Walt Disney Company in any way. 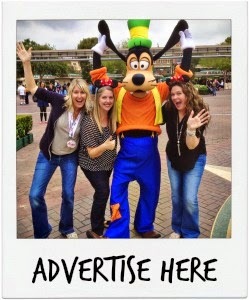 The thoughts and opinions expressed on this blog do not represent those of the Walt Disney Company or their affiliates. All Disney Names, Parks, Resorts, Events, Shows, Attractions, etc are all registered trademarks of The Walt Disney Company. We write about current events, products and happenings in all areas of Disney that are of interest to us and our readers. We have a passion for this company and are doing this out of the pure joy it brings to us and our family. Sometimes as bloggers and members of the media we may get offered special invites, or sent products that may help facilitate a review or giveaway. If given, these items will be disclosed by the Disney Sisters at the bottom of each individual post. That in no way has any impact of how we think or what we write about. We believe in blogging with integrity, and are inspired by the example of excellence that Walt Disney himself set.